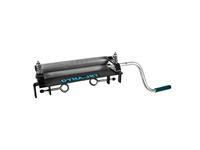 Dyna Jet Wringers are the makers of Home, Shop and Commercial Chamois Wringers / Towel Wringer that has a friction driven top roller. 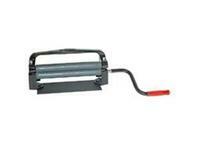 The BL-44 Commercial Chamois Wringers / Towel Wringer has Non-marring 12 1/2” rubber rollers. 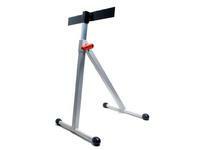 The BL-44 unit is great for the commercial user with Tamper resistant tension adjustment . 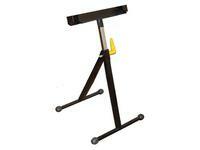 Easy to install on wash tubs or the optional wringer stand. 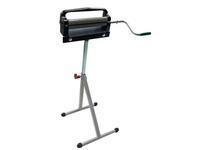 The Commercial Chamois Wringers / Towel Wringer has key features like adjustable spring tension and a Heavy Duty Molded aluminum frame assembly that Has Bronze bearings, also this Commercial Chamois Wringers / Towel Wringer has wall & pole brackets available. 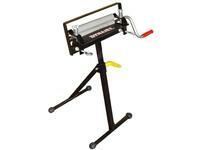 Dyna-jet Wringer BL-44 This heavy duty unit is great for Commercial use. Easy to install on wash tubs.